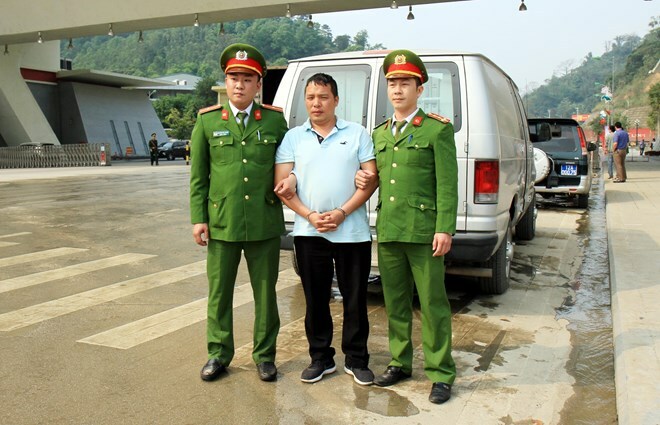 Lang Son (VNA) – Vietnamese police received a fugitive on the most wanted list from their Chinese counterpart at the Huu Nghi international border gate in the northern mountainous province of Lang Son on March 26. The suspect, named Trinh Duc Tho, is wanted by the Vietnamese police for smuggling. The man, born in 1971 and residing in Lang Son city’s Hoang Van Thu district, along with several others, organized a ring to smuggle goods from China to Vietnam via off-the-beaten-track roads. After issuing a wanted notice for Tho on March 7 this year, the investigation police agency received information on his hiding in China. Via the bilateral cooperation mechanism on information exchange, the Chinese police arrested the man and handed over him to Vietnam. 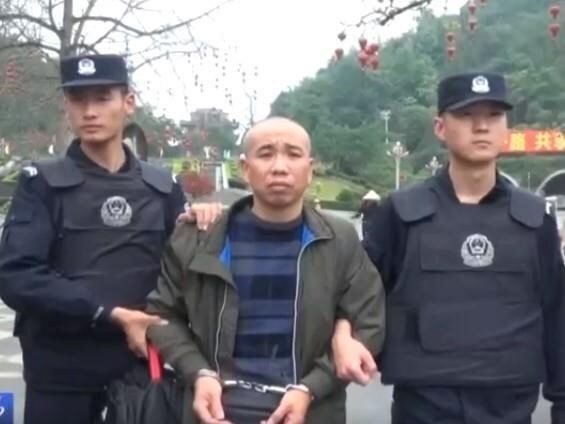 Earlier, on March 22, Vietnamese police handed over Liang Guichun, a Chinese national who was on the wanted list of China, to the Chinese Ministry of Public Security at the same border gate. Liang, born in 1979, a resident in Guangxi province’s Guigang city, was the leader of a ring engaging in the illegal production of fake labels of the renowned Chinese pharmaceutical trademark Tong Ren Tang in Guangxi’s Yulin city. A wanted notice was issued for the man by local police on December 7, 2017.